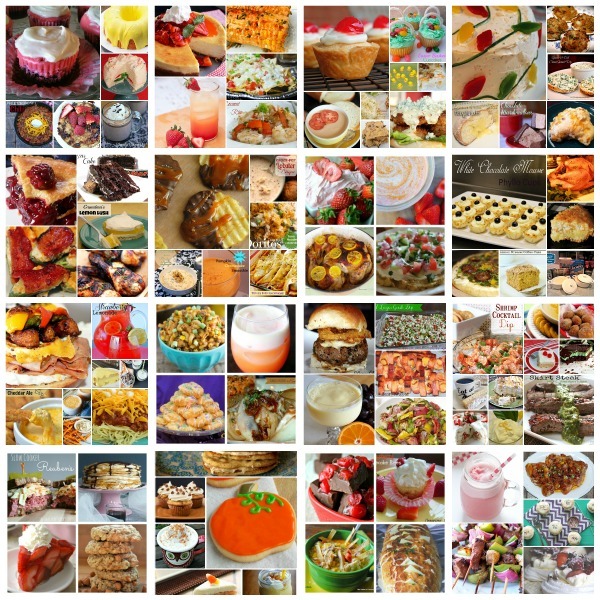 There wont be any new parties linked up over there, but there are hundreds, probably thousands of recipes to browse should you need inspiration. I wanted to thank everyone for three years of sharing your recipes here. Thank you for hosting! I finally get organized enough to participate and it's the last one! Thanks for featuring my mocha milkshake! Ali, thanks for the great party -- happy 100th --hope you let me know where the new blog is? I get it that Jam Hands remains and will be FASTER but I do want to party with you again, too! Hi Sinea - The link is above (and below), but this is the last party. 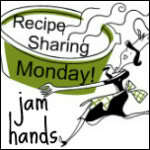 I'm moving the archived Recipe Sharing Monday parties over to the new site, so there wont be any new ones up, either here or there. I didn't want to delete the old parties, there are so many good recipes! This has been one of my favourite link parties, thanks for hosting! Thank you so much for hosting your wonderful parties Ali!! Sorry to see you go but hope to see you around still. Have a blessed day and Happy 4th!! Thank you for hosting all of the parties -- I'm sorry to see it go! Thank you for hosting, Ali. And thank you for 100 parties! Thanks for this last party..glad I was a part of it! Thank you for featuring my scones and thanks for all the parties, Ali. Will miss your party .